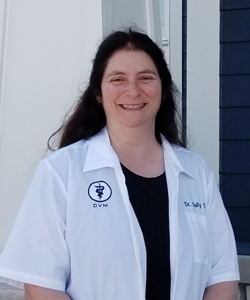 Dr Sally Odom is a 1992 graduate of the University of Illinois College of Veterinary Medicine. She practiced in Northbrook and Buffalo Grove before joining the staff of Glendale Animal Hospital. Dr Odom enjoys all aspects of veterinary medicine. She is the mother of 3 boys and spends much of her free time at their sporitng events. She also enjoys gardening, skiing and hiking.